10 “Reapers” come ready to fire, and packed in a carton box separated by spacers. 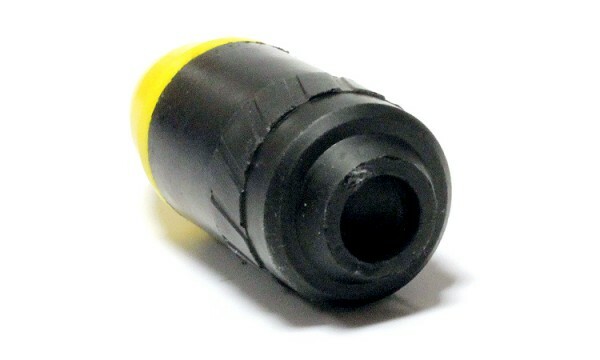 An airsoft/paintball projectile for a grenade launcher is a pyrotechnic, commercially manufactured device that taking your training or game to a completely new level. 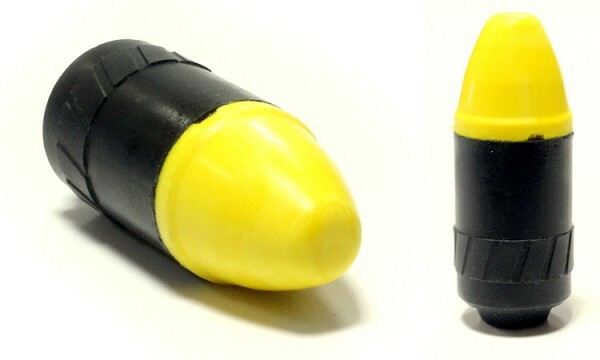 The projectile is made from traumatic-safe, lightweight polyurethane foam. The unbelievable accuracy of this grenade, caused by its spinning movement during the flight. This spinning stabilizes the grenade until initiation (3 seconds after launching out of launching shell). You must be over 18 to purchase or use the pyrotechnics. It can be used only on official game arena.